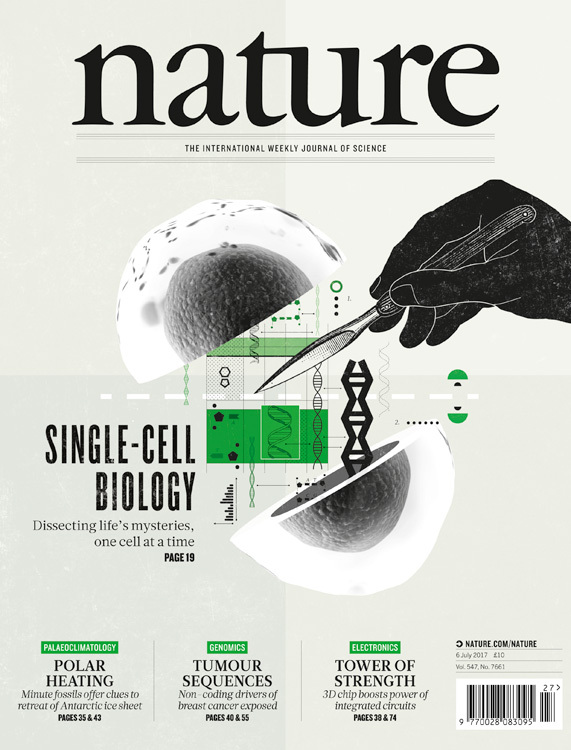 In this special issue, Nature zeroed in on that most basic element of life: the cell. Technological advances are powering analyses previously impossible at the single-cell level. As a result, researchers are at last starting to chart how many different types of cell exist in complex organisms, what they do and how they change during development.